The majority of our “worship” doesn’t happen on Sunday mornings. The majority of it happens the other 167 hours of the week. We need songs that accompany us on the journey. Songs that aren’t just for Sunday mornings but also for all the other hours of the week. Songs that help us make sense of God and the world around us. Songs that, like John the Baptist, prepare the way for God in our midst and bring those “aha” moments of clarity when we encounter God. We’ve all been moved by songs like that. In worship music, fresh language and musical creativity are really important. Not so that the songwriter can feel clever, but so worshipers can gain new glimpses into God and His Kingdom. 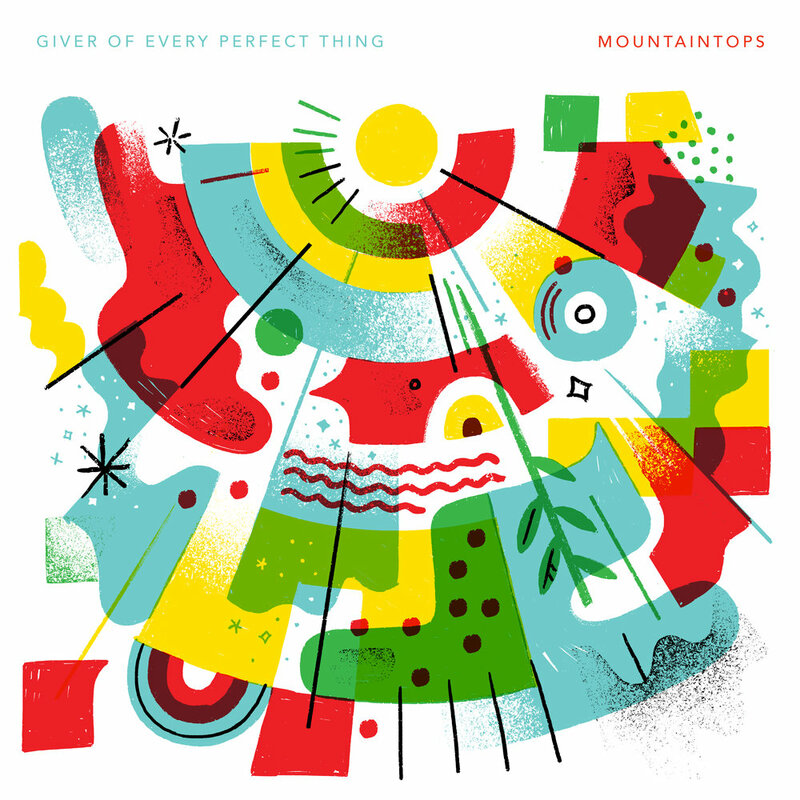 The goal of Mountaintops is to create art that inspires those moments. Art that moves God’s heart and serves the church in their worship. And so these songs are for you. With all the creativity and honesty and skill we can muster, we offer our creativity. May you gain beautiful new glimpses into the Kingdom of God as you encounter Him in worship. want to become a part of our patron community? 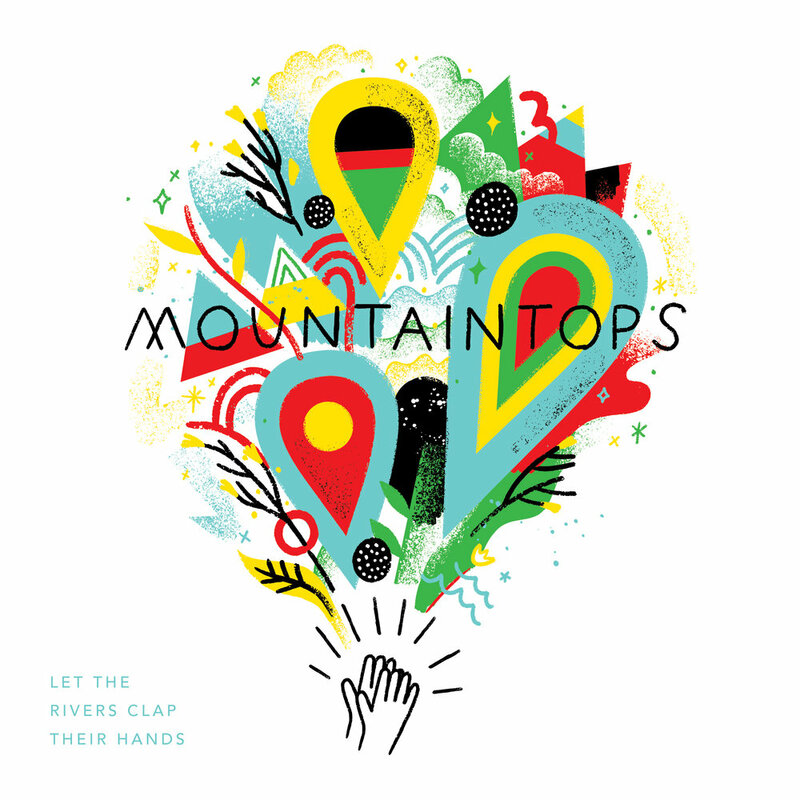 Mountaintops is supported entirely from volunteers and our Patreon community - a group of friends & supporters that give a monthly donation in trade for cool rewards and access. We love this way of working - it essentially allows us to run our own "label" without the common headaches of record labels, and it gives you better access to the artists you're supporting. The music is made for the church, supported by the church, and perpetuated by the church. Win-win-win! Check out our Patreon page for more info on becoming part of the patron community. Want to get in touch? Have questions about booking? Want a chord chart or just to say hello? We like new people & we always answer emails! Reach out with the form below. A rowdy anthem about the King of all the Kings. 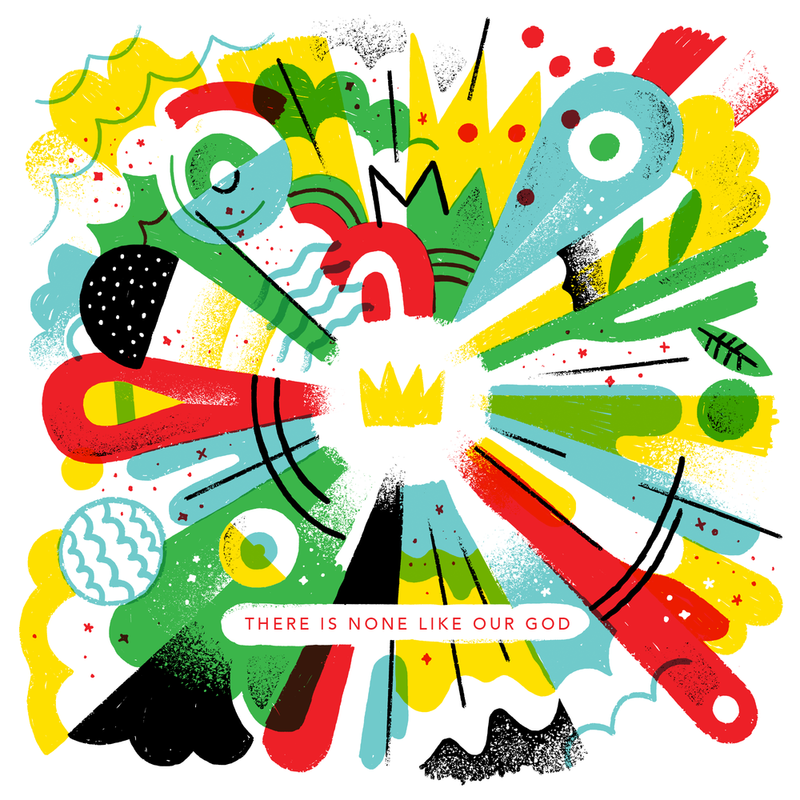 A simple, catchy song thanking God for being our Creator, redeemer, and sustainer. A call-to-worship song based on the creative language of Psalm 98.